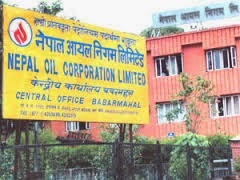 Nepal Oil Corporation on Monday night to be applied to the price of petroleum products has decided to reduce. Two petrol money of Rs 47, diesel and kerosene decided to reduce the money in a Euro 67 spokesperson Mukunda Ghimire said. It is with petrol Corporation is a hundred and 28 rupees requirements.